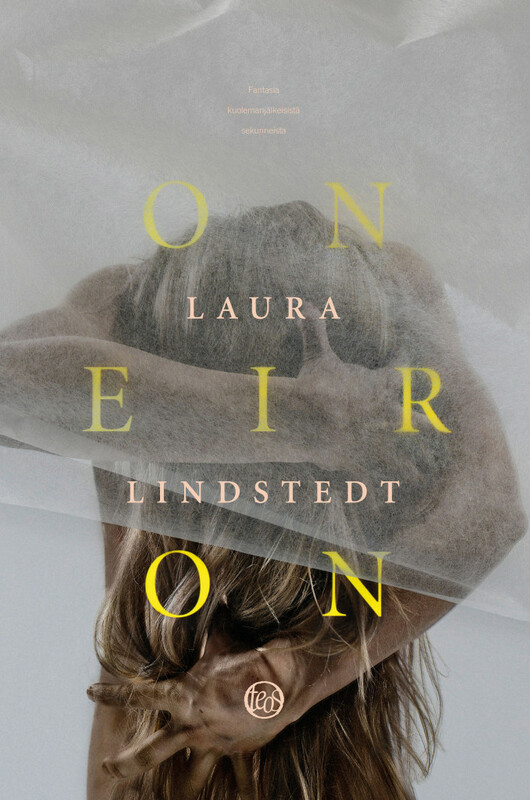 We are thrilled to announce that the prestigious French publishing house, Gallimard, has acquired French rights in a pre-empt to the Finlandia Prize winner, Oneiron by Laura Lindstedt (Teos 2015). Gallimard is one of the leading French publishing houses and it is home to authors such as Patrick Modiano, Albert Camus, and Franz Kafka. Lindstedt’s acclaimed novel tells the story of seven women from different corners of the world who meet in a white, undefined space after death. With more than 40.000 copies sold in Finland, Oneiron was the highest-selling literary fiction title on the most recent bestseller list. Oneiron is also nominated for Runeberg Prize. Rights were previously sold in Sweden to Norstedts, in Denmark to Rosinante (in pre-empt), in Hungary to Scolar, in Bulgaria to Faber, and in Lithuania to Versus Aureus.